Sometimes it is the most plain of things that you notice. The lotus’s (sp?) 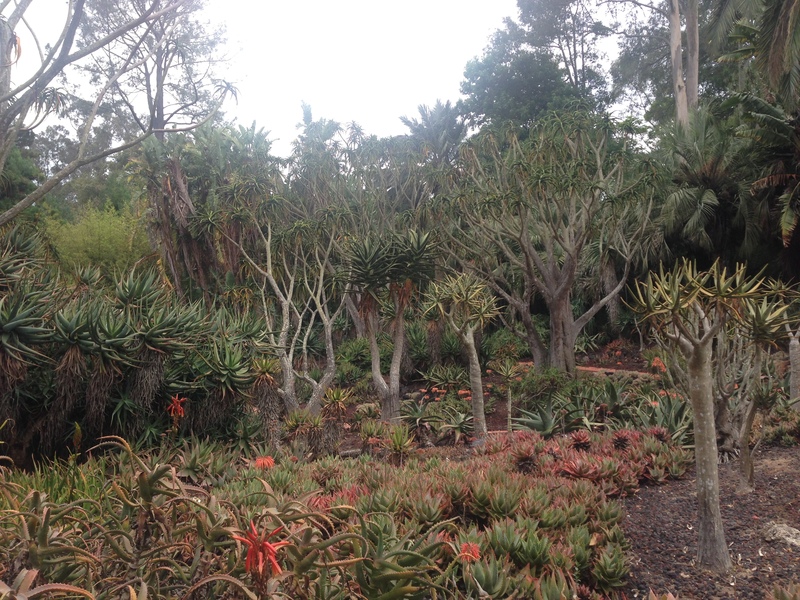 are in bloom at Lotusland in Santa Barbara… so I spent the morning there with friends yesterday. 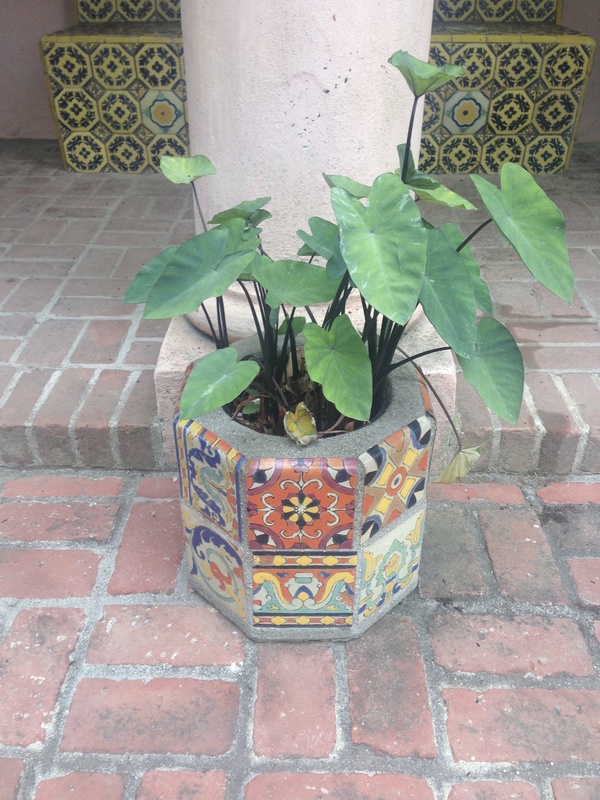 This little pot caught my eye because it is made from cheap talavera tiles from Mexico. Anyone could make this with a little cement and tile and a handmade form. There is a quality about it that is almost indescribable. Maybe if we were speaking french I could describe it better… over a glass of wine and with bread torn from the bagette. Yet that indescribable quality makes it. It is not perfect… it shows the fact that it was handmade… It is beautiful but it is not fancy… and it has patina. I want my entire life to be like this flowerpot. 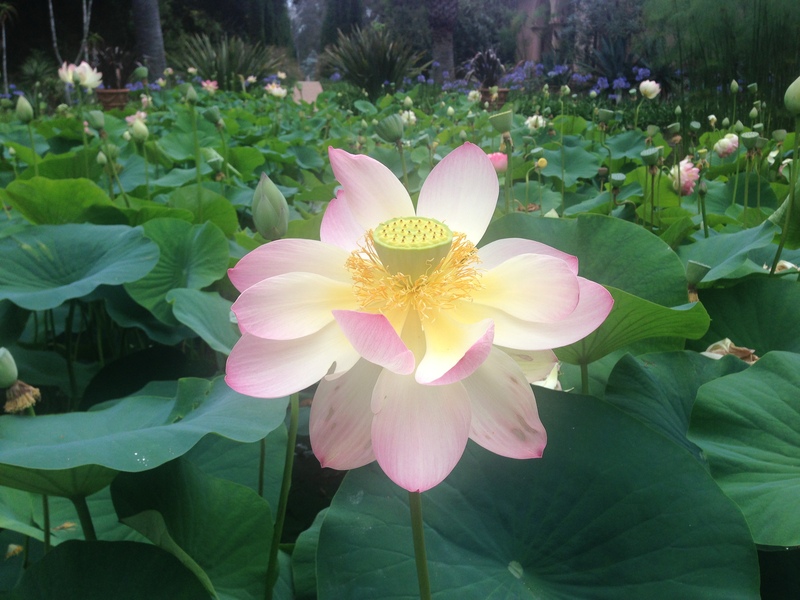 oh… and did I mention the lotus’s are in bloom….